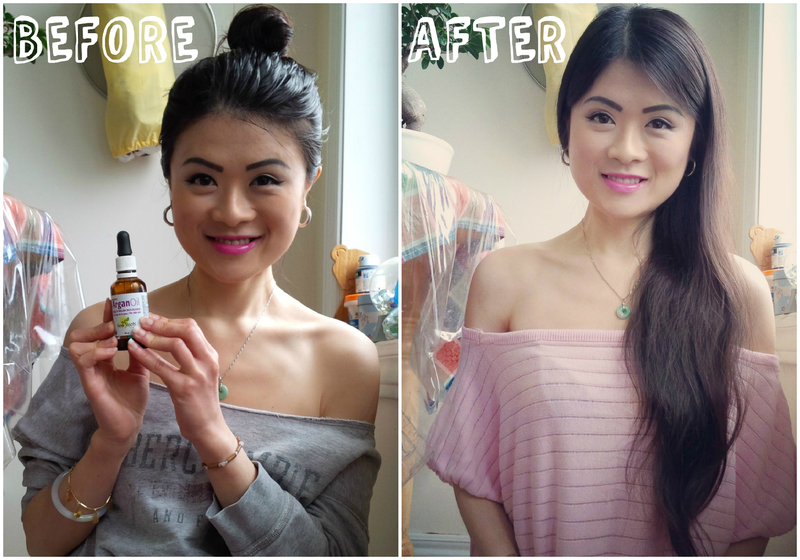 Quick Tip Thursday: Long, Luscious Hair with Argan Oil! 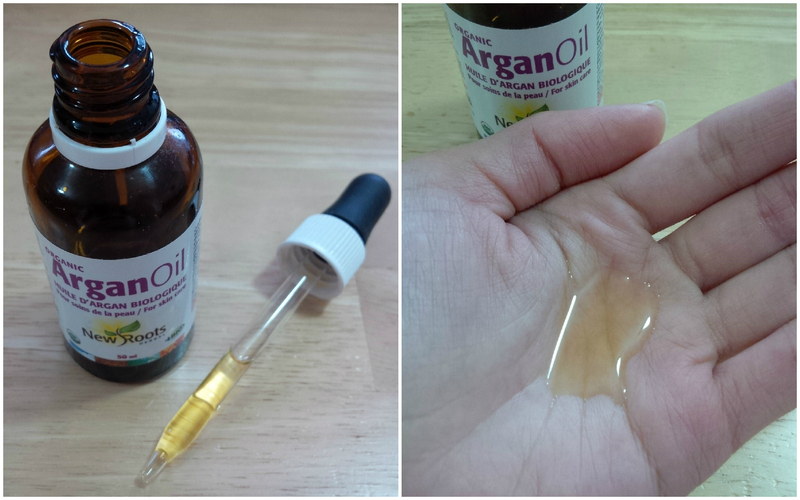 Pure argan oil like this one has an earthy and slightly nutty scent. I am not fond of the scent, but it will not keep me from doing this hair treatment at least once every month! Pick a day when your hair does not need to look great (i.e. an uneventful day-off or a work day with no important meetings). Massage the argan oil well into your hair and then, tie your hair up in a bun. 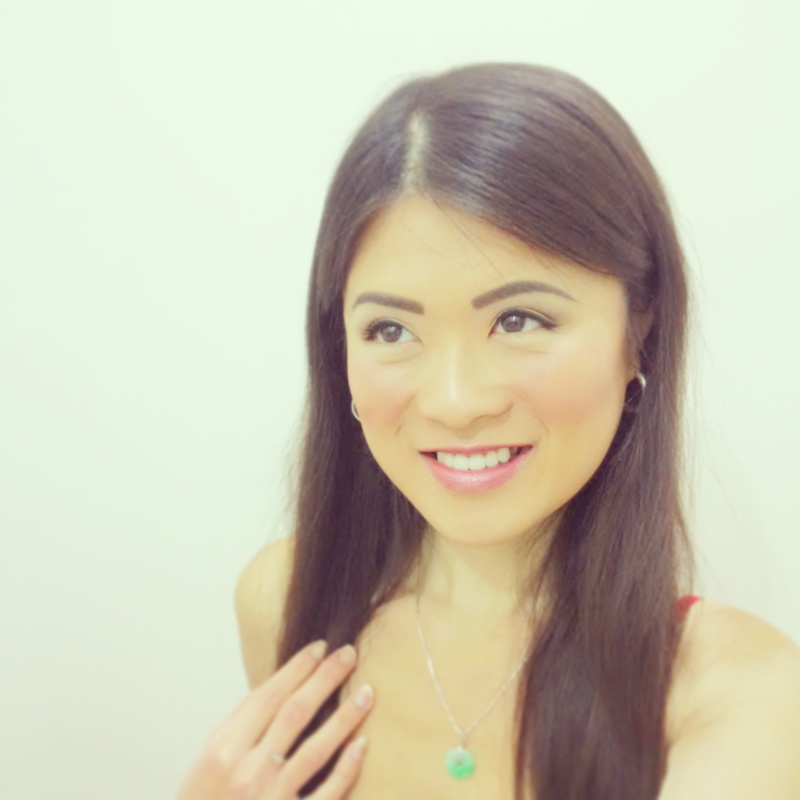 Let the argan oil sit in your hair for the entire day (at least 8 hours). Shampoo your hair once or twice (no need to condition it afterwards) and let it air-dry. Repeat steps 1 through 5 at least once every month and enjoy your beautiful hair! Your hair will look greasy during this all-day hair treatment. That is why I tie my hair up in a bun. Another nice alternative is to braid your hair in a ponytail. If you complement this at-least-monthly hair treatment with minimal to no use of hair-styling products and heat, a healthy diet, and minimal stress, get ready to watch your hair grow in length and volume! 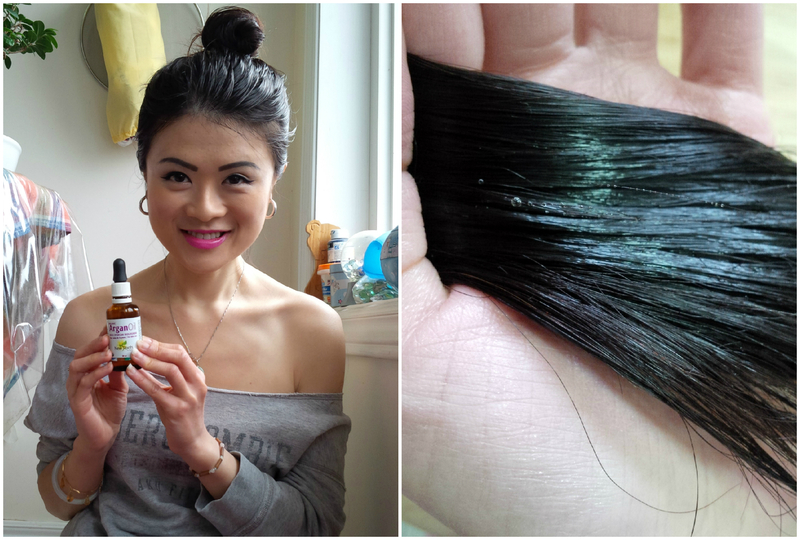 I cannot stop playing with my hair every time after I do this hair treatment! It just feels extra soft and silky! 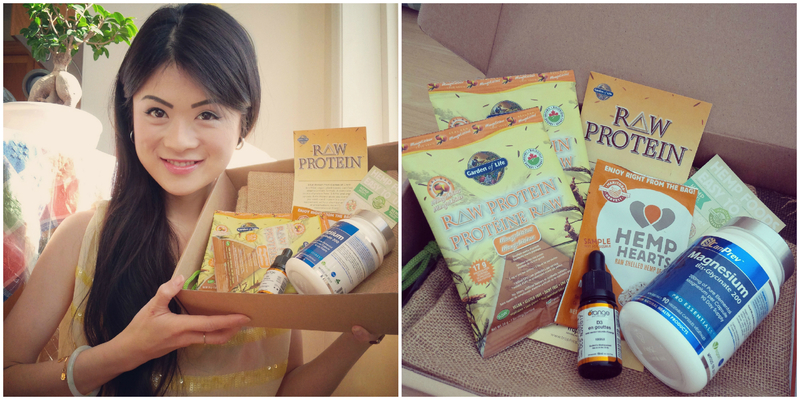 welliBOX: a Box of Supplement Samples Delivered to Your Door! 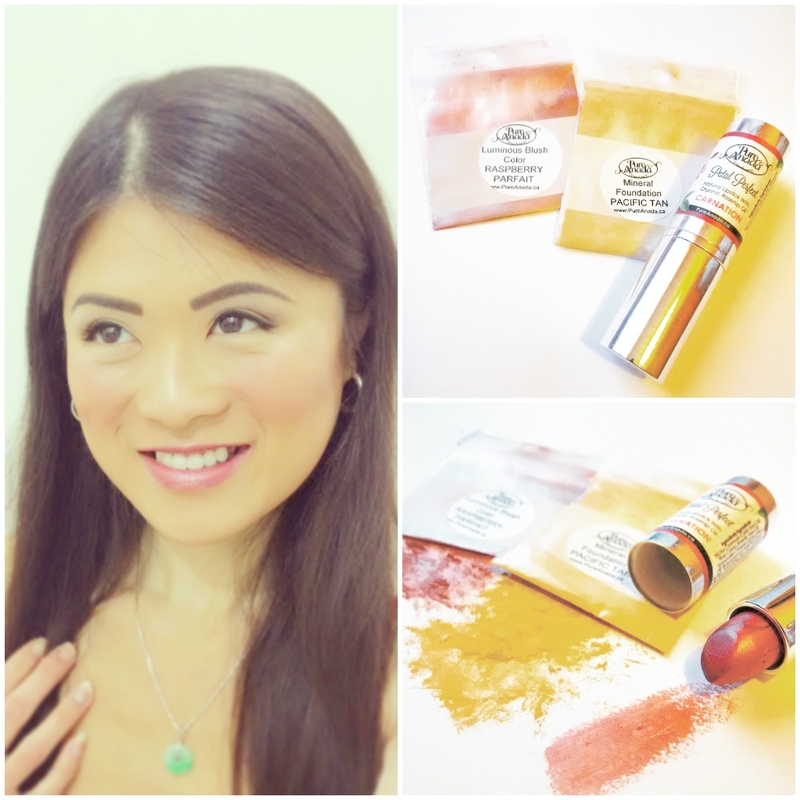 Are you familiar with “beauty box” companies like Luxe Box or Birchbox that deliver a box full of beauty samples and/or full-size beauty products to your door every month or every few months? Well now there is a company called welliBOX that delivers monthly “supplement boxes” right to your door for all you health product enthusiasts out there like myself! I love the idea and value of it, so I had to share ! Just the full-sized CanPrev Magnesium Bisglycinate 200 and the full-sized Orange Naturals D3 Drops are worth almost $40! 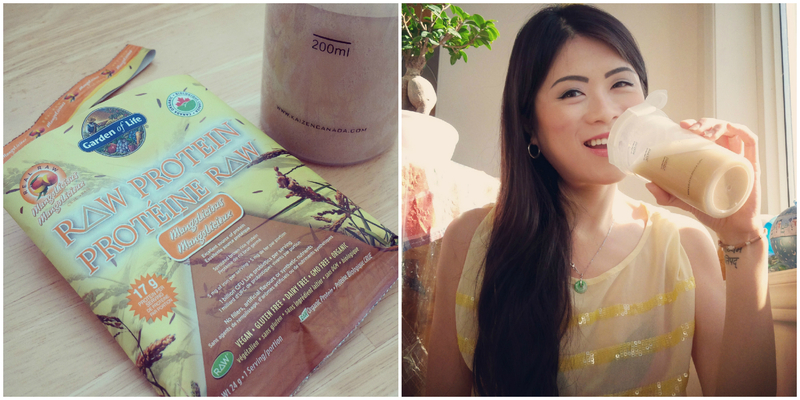 I finally got to try the new Garden of Life Mangolicious Raw Protein flavour thanks to welliBOX and it is delicious! welliBOX also offers three different types of boxes, which are a “her welliBOX” (for women), a “his welliBOX” (for men), and a unisex “welliBOX Xtreme” (for female and male fitness buffs). 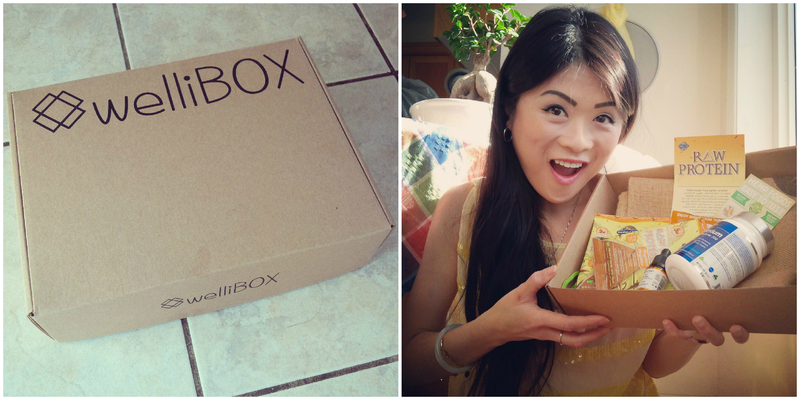 Although I do not consider myself a fitness buff, I believe I got a “welliBOX Xtreme”. This particular one included a full-sized CanPrev Magnesium Bisglycinate 200 (which helps with muscle relaxation and retails for around $25), a full-sized Orange Naturals Vitamin D3 Drops (which supports bone and teeth development and is a necessary daily supplement for everyone, especially Canadians), two Garden of Life Mangolicious Raw Protein samples, a Manitoba Harvest Hemp Hearts sample , and a reusable BioCore bag. Even for someone like me who is surrounded by all kinds of high-quality natural health supplements everyday at work, I was super impressed with their great selection of samples! You definitely get way more than your money’s worth! I highly recommend this as a monthly treat for yourself and as gifts for the people you love. For more information, you can check them out on Twitter, Facebook, and/or Instagram.